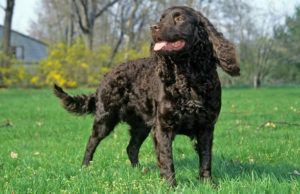 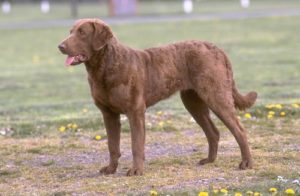 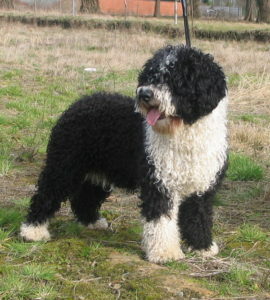 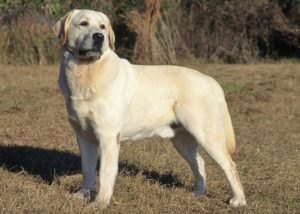 Water dogs are a category of gun dogs that are bred for the purpose of retrieving the game from water. 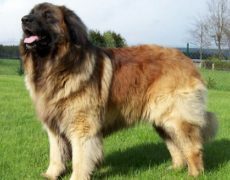 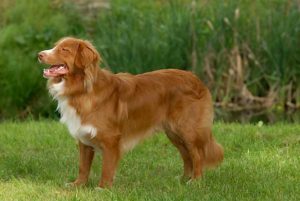 These breed of dogs generally possess a strong swimming desire. 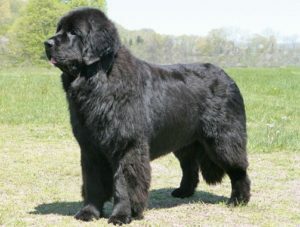 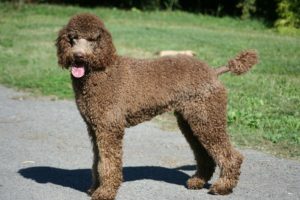 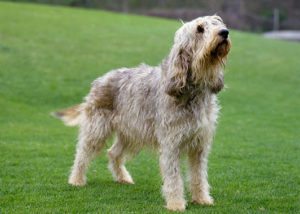 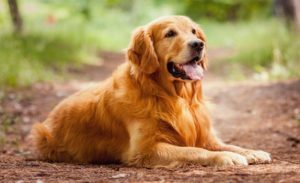 The water dogs were originally termed as “water spaniels” that was later changed to “retrievers” as more kennel clubs began to come into being.